Ask A Collingwood MARKET EXPERT! 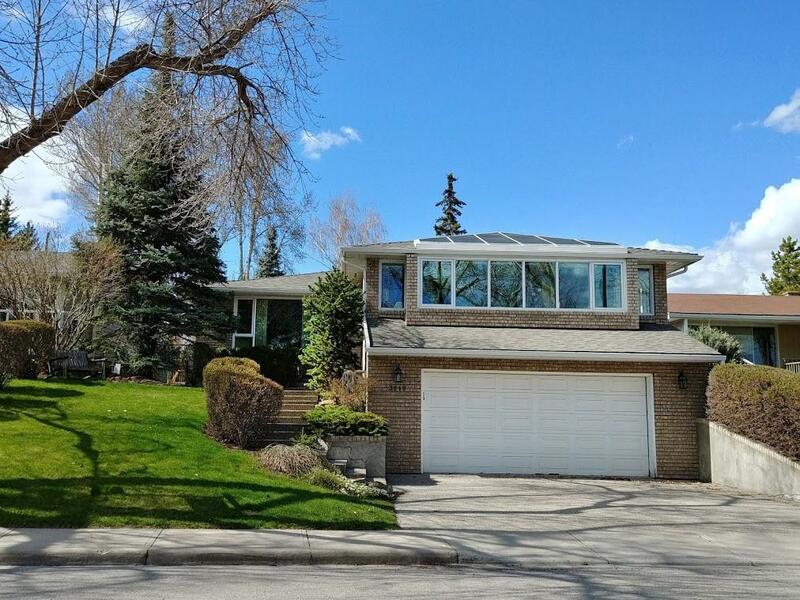 DESCRIPTION Grand, spacious & immaculate family home facing Confederation Golf Course! This walkout bungalow is over 2700ft2 & will give you as many as 6 bedrooms or 4 bedrooms & 2 offices! Large bright living/dining room. Updated kitchen with skylight, island, granite, gas stove & stainless steel appliances. Master with double closets & amazing new 5-piece ensuite with rain shower. Spectacular family room has 3 walls of windows & a vaulted ceiling of windows overlooking the green space with views of downtown!!! Bedroom, office/bedroom, laundry & 4-piece bath complete main floor. Lower level has 4-piece bath, den, exercise room & bedroom (3 bedrooms?) & media room - all with new carpet - as well as access to the 2-car attached garage & workshop. Brick exterior. 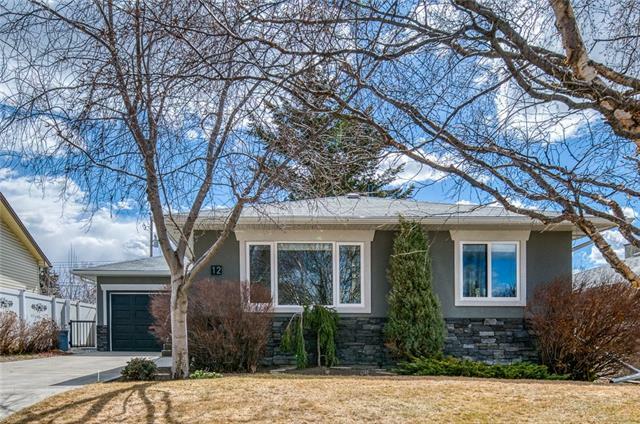 Beautifully landscaped front & back with patio & RV parking. Steps to schools & playgrounds, transportation, Confederation Park, Golf & Driving Range. 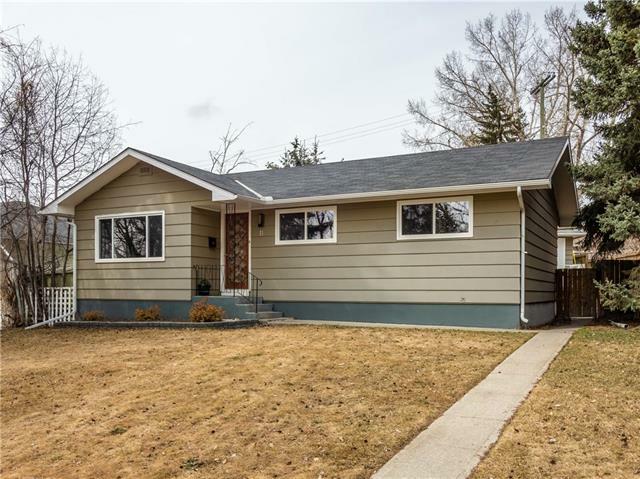 Close to UofC & shopping & 10 minutes to downtown! Come have a look today! 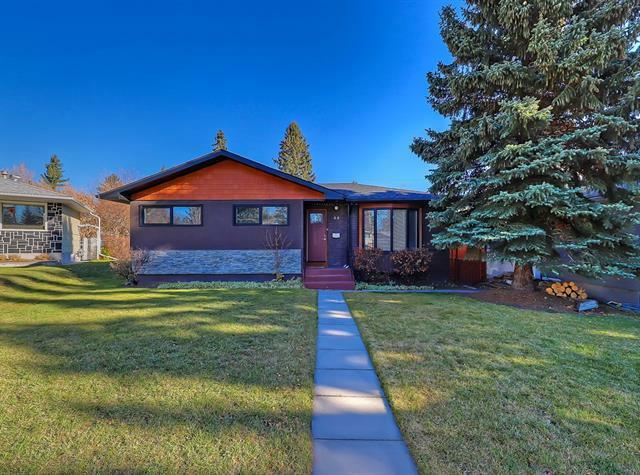 3219 Collingwood DR Nw, Calgary, Alberta, MLS® C4232924 T2L 0R7 is a Detached, 5 bedrooms, 3 bathrooms, approximately 1,690 Sq. Ft. Listing price 824,900.00. This property was built in 1967.